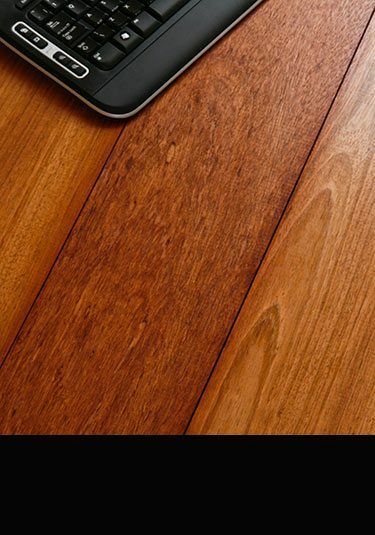 UK suppliers of high quality solid wood flooring in many species. Our floors can be supplied in many different widths, as well as mixed random widths and are also available in random lengths including very long lengths. Oak, Elm, Maple and Jatoba. Allowing the chosen floor finish to be hand applied on site during the installation process. 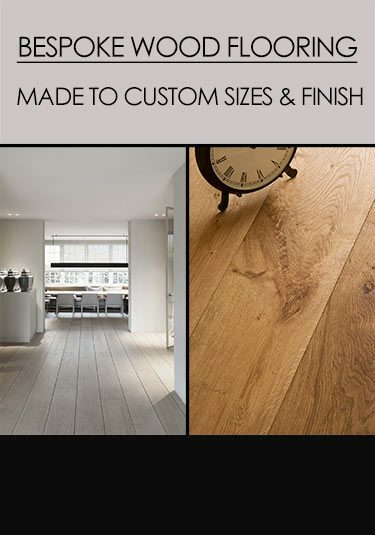 We also offer a made to measure service where we will manufacture any species of wooden flooring to the clients custom sizes. This bespoke service can normally be supplied within 3 to 4 weeks from order. Traditional solid wood flooring for on site finishing. These wide floor boards can be supplied in 5 set widths or as a 3 size random width floor which is a traditional format in old English houses. Elm is very much an old English floor that was once available. 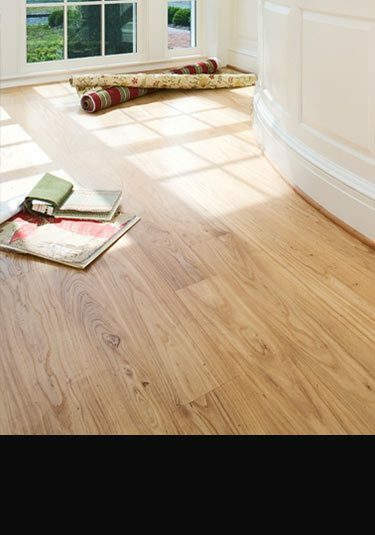 We can now supply new elm flooring in 3 plank widths and as a traditional random width floor. Our elm flooring is unfinished and requires on site finishing. We can supply made to measure wooden flooring to our customers custom sizes. 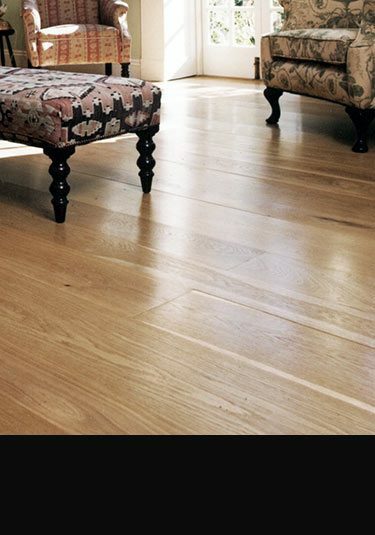 Our bespoke flooring is available in Oak, Ash, Elm, Merbau, Walnut, Maple, Jatoba, Wenge and many other wood species.